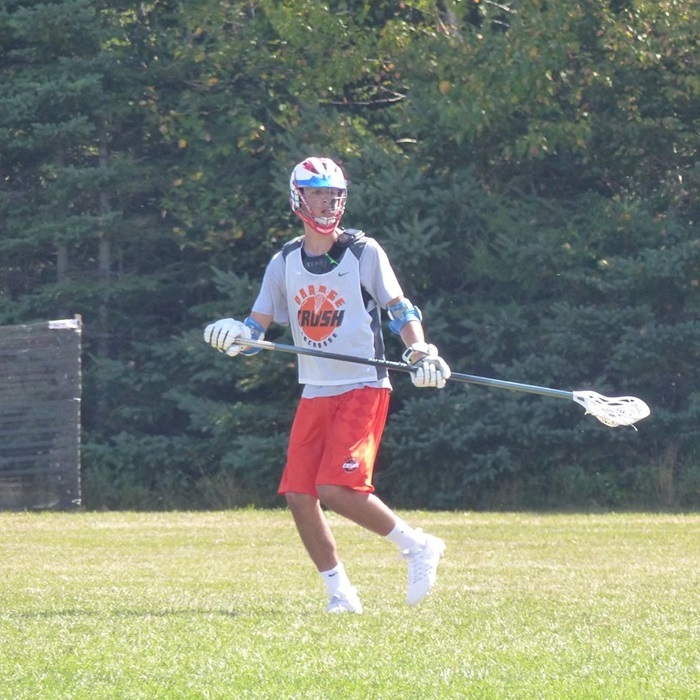 Ronan is a monster of a 6-foot-4 defensemen who played both close and up top for the Orange Crush at the FLG in 3d Fall Shootout. 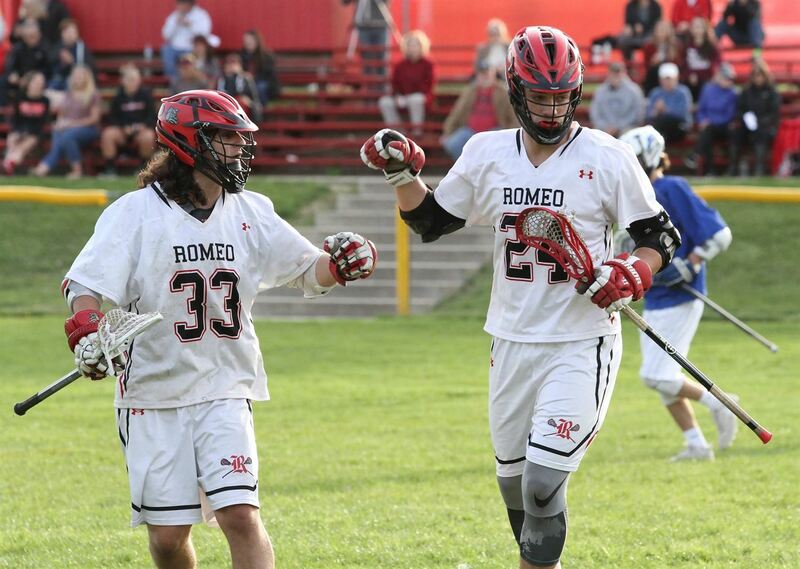 He stands out on size alone, but runs the field exceptionally well and plays extremely aggressive on ball. More highlights from the best commit for SB over the last few years! That will be hard to do because in the spring of 2019, he will still be playing high school ball. two juniors on the list but i added in everyone for completeness. 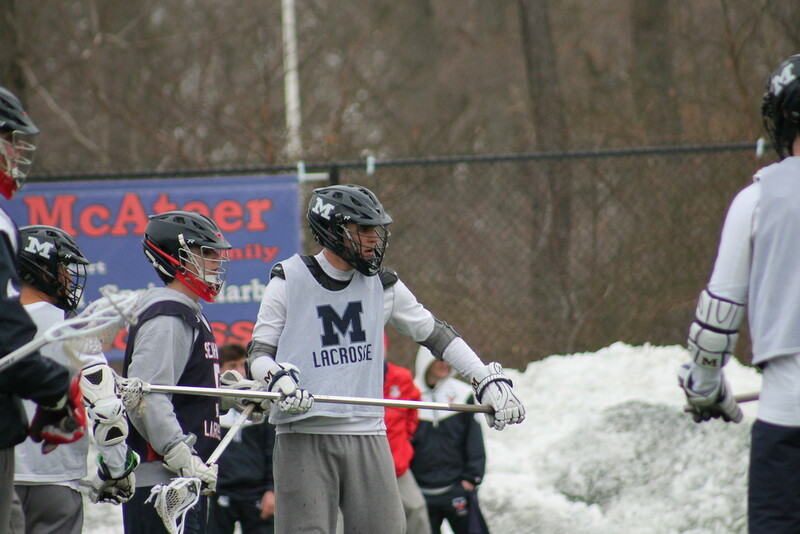 Luke Caliendo, Wheatley/Carle Place, M, Sr.: Outstanding two-way middie with speed. Can dodge and shoot (29 goals). Stony Brook commit. 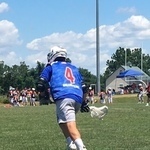 Vince D’Alto, Kings Park, A, Jr.: Scored 38 goals with 23 assists and also is a top faceoff guy. Committed to Stony Brook. David Estrella, North Babylon, M, Sr.: Elite three-sport athlete (football, wrestling) scored 41 goals and will play lacrosse at Stony Brook. 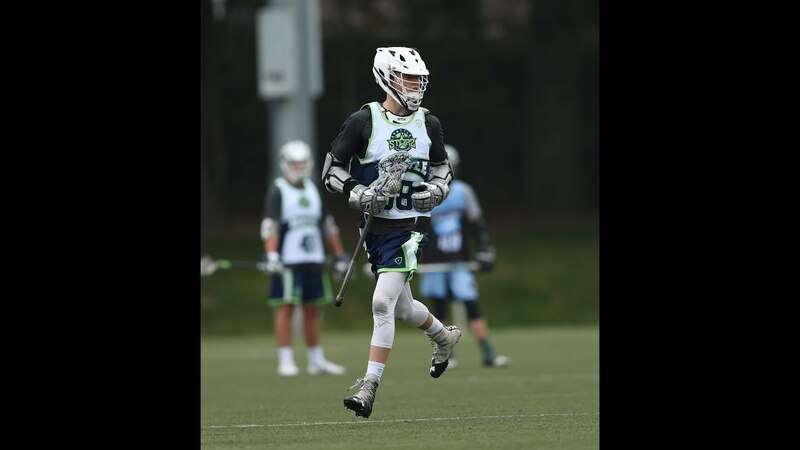 Liam Kalbacher, Syosset, A, Sr.: Scored 20 goals last year and primed to improve. Committed to Stony Brook. Richie Lacalandra, Comsewogue, A/M, Sr.: Scored 37 goals with 22 assists last season. Committed to Stony Brook. 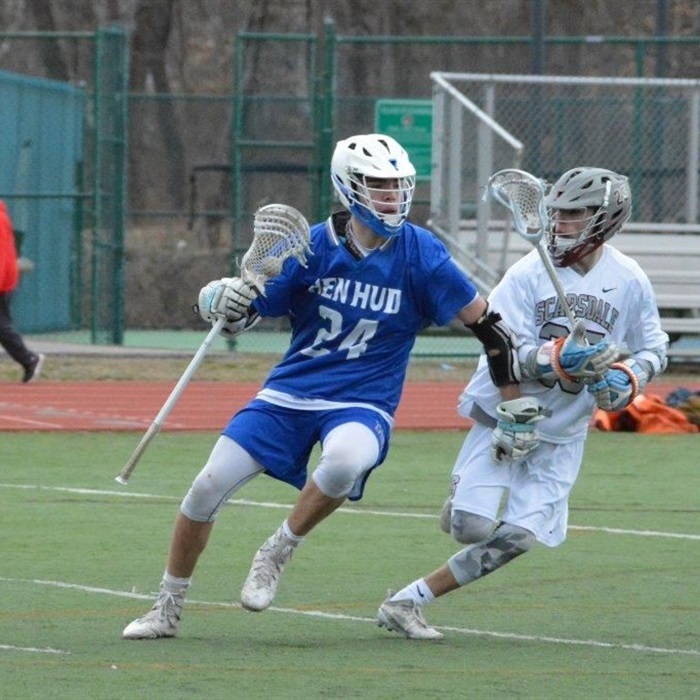 Dalton Lucas, Riverhead, M/A, Sr.: Do-it-all, high-energy player who scored 46 goals last season. Committed to Stony Brook. 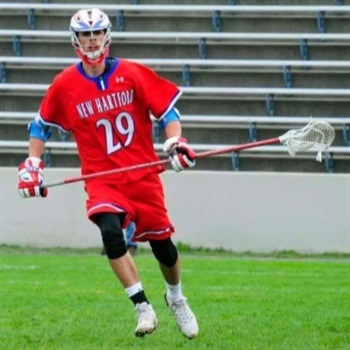 John McMahon, Mineola, M, Sr.: Scored 30 goals last season. Committed to Stony Brook. 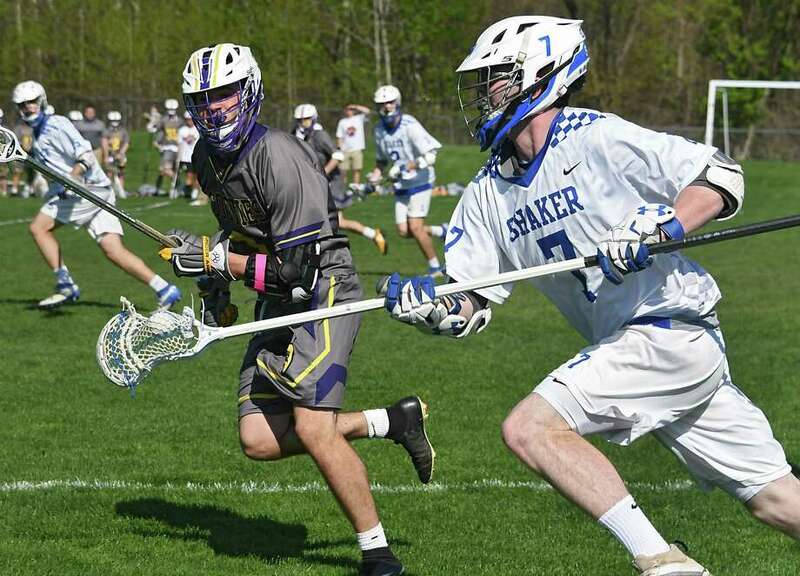 Mike McMahon, West Babylon, M, Sr.: Big junior year (32 goals, 20 assists) earned him a scholarship to Stony Brook. 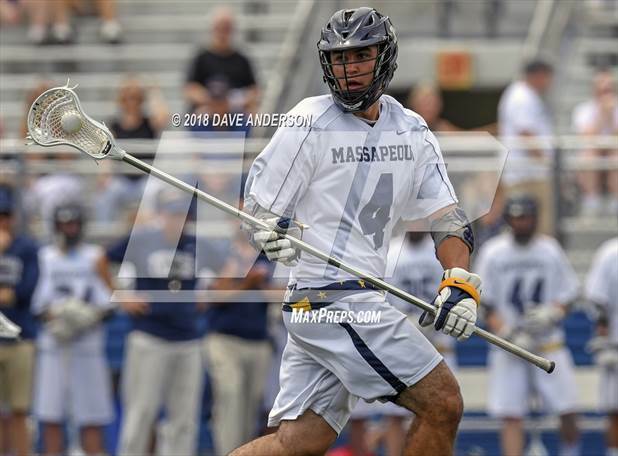 Max Napoli, Northport, M, Jr.: Athletic two-way middie (14 goals) has been on varsity since freshman year. Committed to Stony Brook. Anthony Palma, East Islip, G, Sr.: Had 148 saves last season and was a big part of 15-3 season. Committed to Stony Brook. plays for a former UMBC/MLL star, terry kimener. I haven't been following the recruiting closely, but these guys sound very good. Those are some big time numbers to be putting up as juniors and sophomores.